Robert Kirschbaum did a great job fixing my plumbing. He was honest and kept me inform each step of the way. It turned out to be much easier (and cheaper!) than he had originally thought. I will trust him with any future problems. 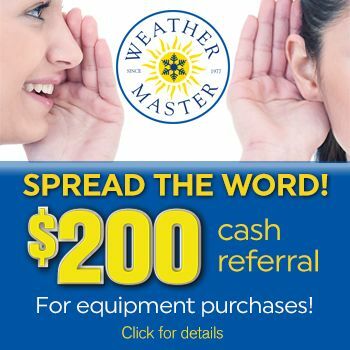 Thanks Robert and WeatherMaster!